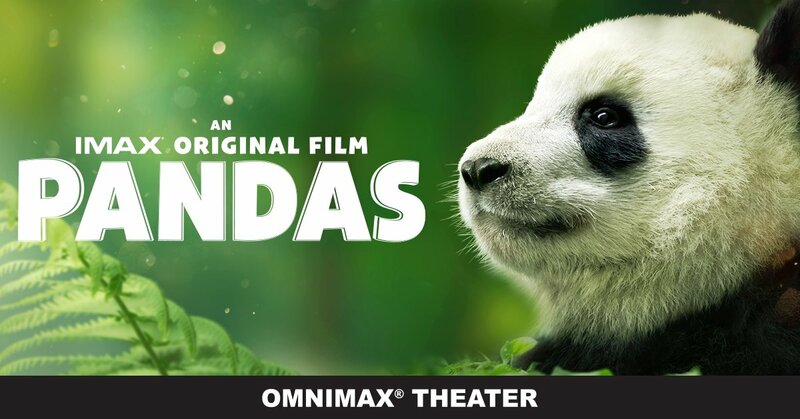 PANDAS Opens April 6! 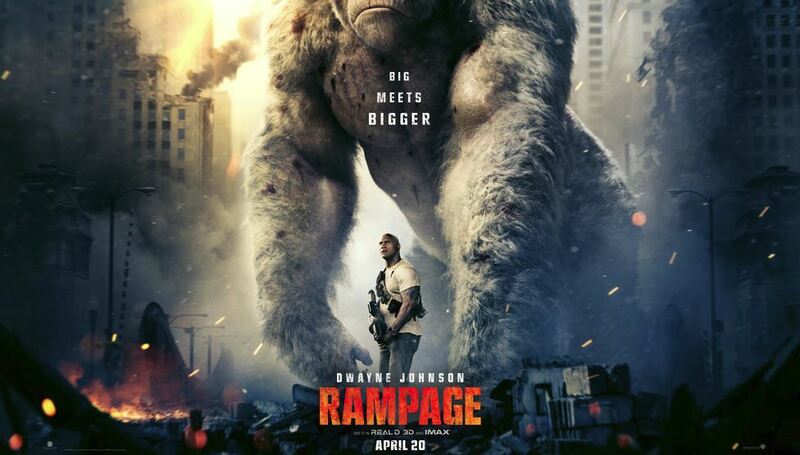 Enter to Win Passes to the St. Louis Science Center OMNIMAX! 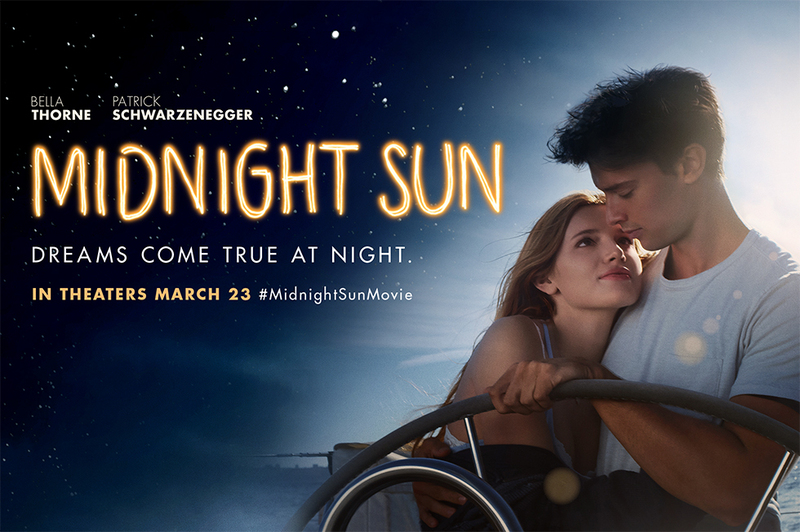 MIDNIGHT SUN Opens MARCH 23! 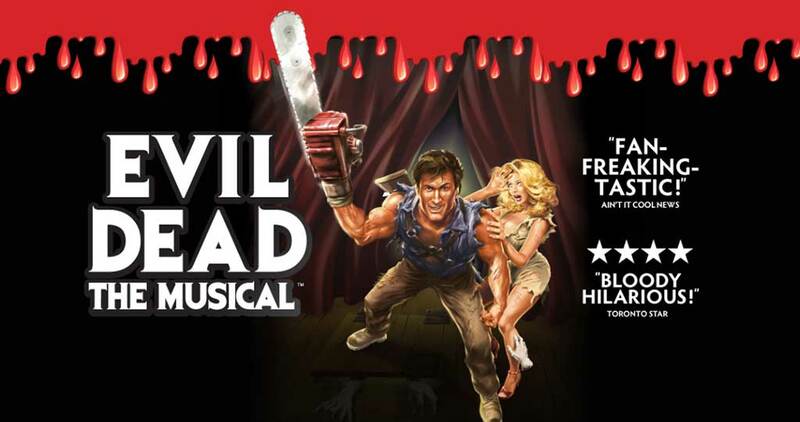 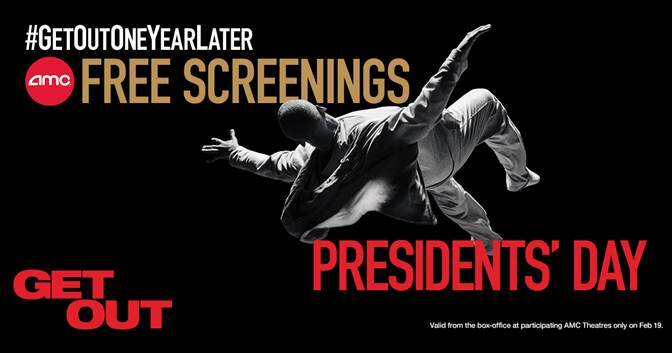 Enter to Win a Pass to the Advance Screening! 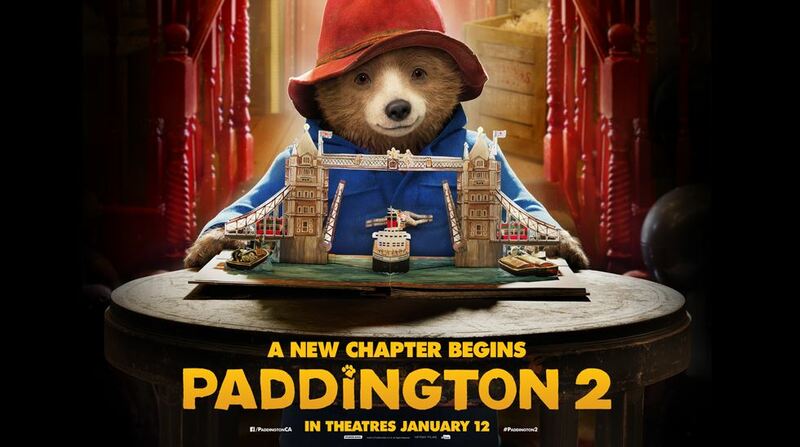 PADDINGTON 2 Opens JANUARY 12! 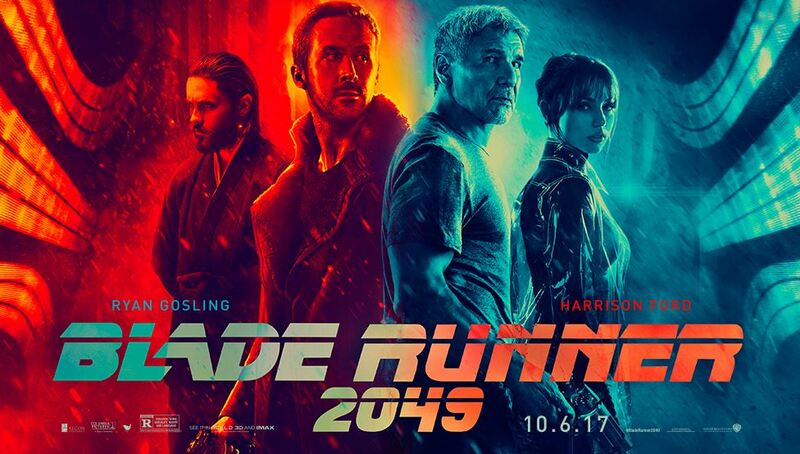 Enter to Win a Pass to the Advance Screening! 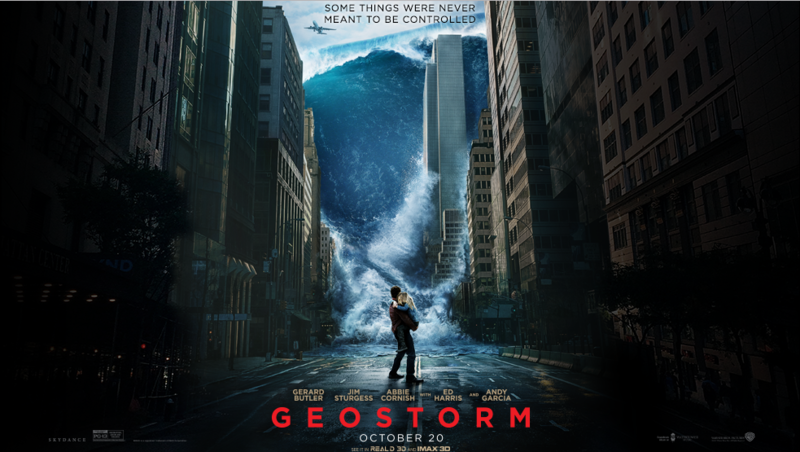 GEOSTORM opens Friday, October 20! 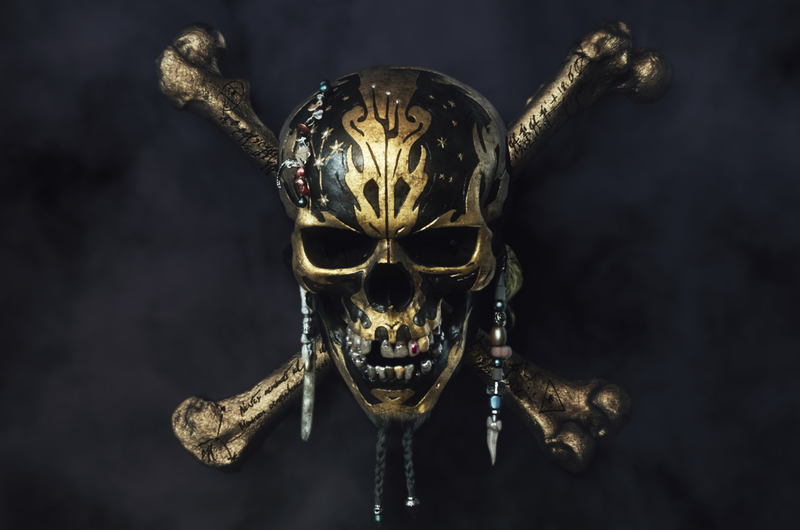 Win Passes to the St. Louis Advance Screening!